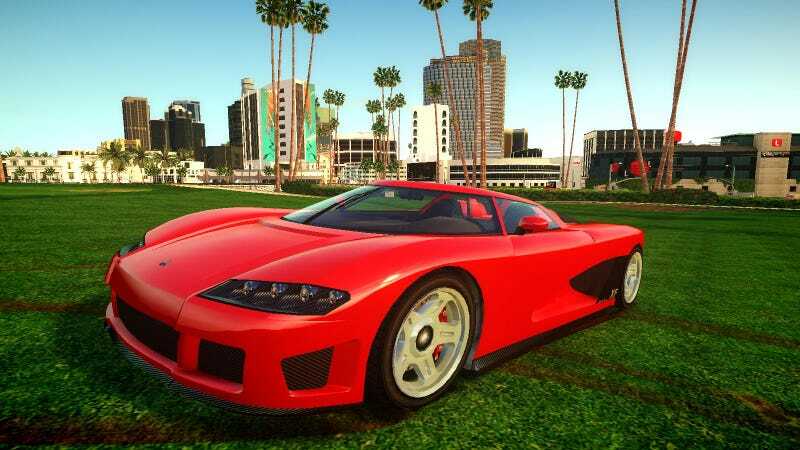 Not content to wait for Rockstar's inevitable announcement of a PC version of Grand Theft Auto V, a group of ambitious modders are trying to transform GTA IV into Rockstar's most recent GTA. We've got a few shots to show you how it's going. The idea is to convert the map of IV into that of V—not to recreate the missions or anything like that. The modders have posted a few videos of their progress online. Most importantly, the mod team is promising a more polished video very soon.